Connect with alums who share your passions, profession, or personal interests through Affinity. Affinity communities are groups of alumni, students, and friends of the university who are drawn together based on common interests and shared experiences. Interacting in person and virtually, our communities encompass all divisions, graduating classes, regions, and professions and reflect a remarkable diversity of concerns and activities. A collaboration between the Affinity Engagement Programs and the JHU Homewood Career Center, the Career Development Webinar Series provides a collection of webinars focused on career development and exploration topics across fields. These webinars are available to all Hopkins alumni. Click to link to any of our webinars below. Financial Planning 101: Monique Castillo (A&S '90), Financial Advisor, Oppenheimer & Co., Inc. 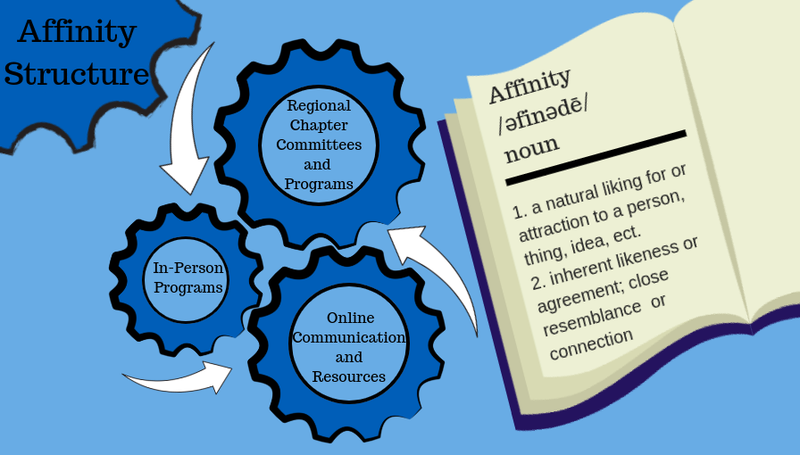 In cooperation with alumni everywhere, the Alumni Association has recently begun facilitating affinity community development both online and in various regions. Our success depends on you.